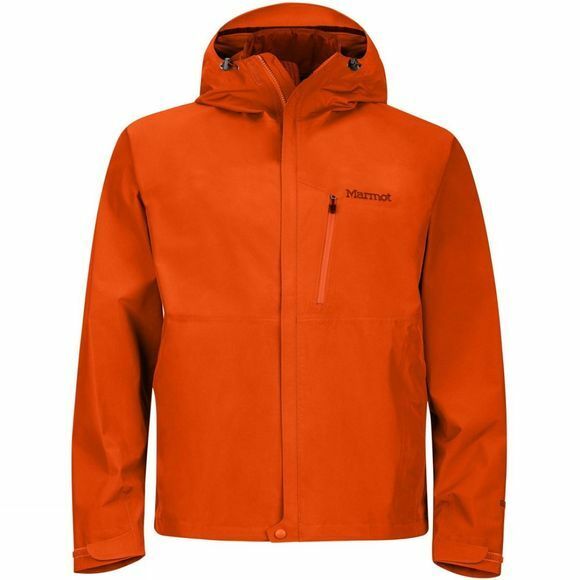 The Mens Minimalist Component Jacket from Marmot is made from Gore-Tex with Paclite Technology, and will keep you warm and dry with its wind-blocking hydrophobic membrane, while the weight-minimizing Paclite technology adds comfort to your outdoor adventure in the rain or snow. The 100% recycled fabric has a PFC-free, water-repellent finish. The removable Thermal R insulated jacket liner easily zips out when your hike warms up.